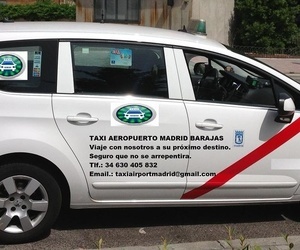 TAXI AIRPORT MADRID BARAJAS we provide services 24/7 from anywhere in the Joint Services Area of Madrid. 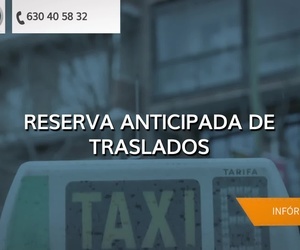 Book your taxi service for Madrid Barajas airport or other destinations by calling our switchboard +34 630 405 832 or by e-mail taxiairportmadrid@gmail.com To be sure, make your booking at least 45 minutes beforehand. 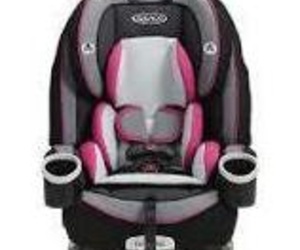 Speed, comfort and punctuality, arrive at your destination in comfort and in time. 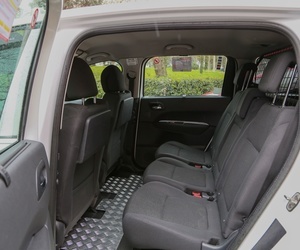 We have vehicle with capacity for bulky luggage. 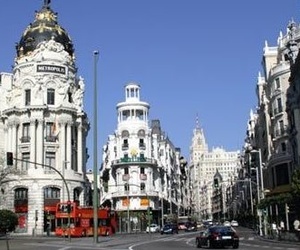 Travel with us to your next destination and we are sure you will not be disappointed. 20 years' experience behind us. 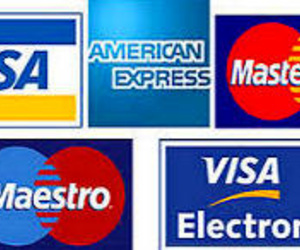 Card payments accepted (Visa, MasterCard, Maestro, American Express, etc). 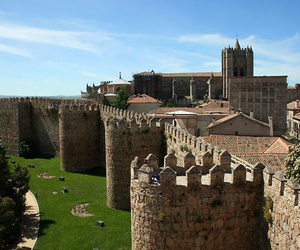 Take a trip to one of the historic cities just one hour away from Madrid:Toledo, Ávila and Segovia and discover their charm. 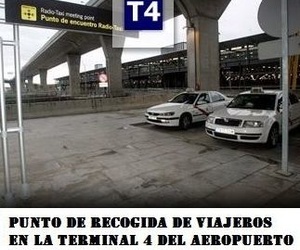 Our company can also take you anywhere on mainland Spain.